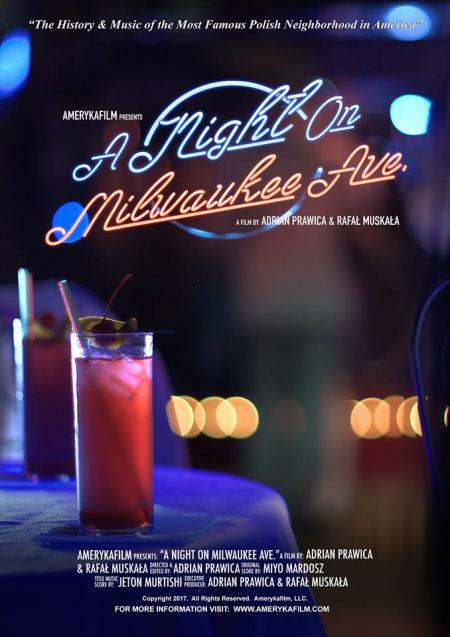 Fri May 11th, 8p - Join us for a evening of film, live music and fun at the historic Chopin Theatre in Wicker Park as award winning filmmakers Adrian Prawica & Rafal Muskala celebrate the release of their new documentary film "A Night on Milwaukee Ave."
Night includes private screening,complimentary hors d'oeuvres, live music, and cash bar. Limited tickets, one night only! Each ticket includes a complimentary ticket to the official Premiere the following night on May 12th, 2018 at Copernicus Center.